Here is another great deal you can score at Walgreens this week! 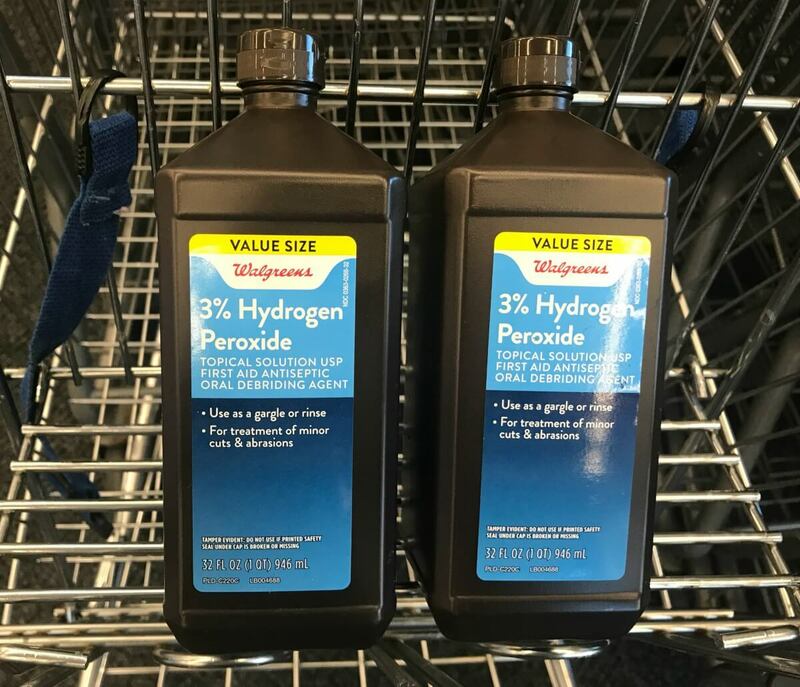 This month, Walgreens has the Walgreens Brand Hydrogen Peroxide on sale 2/$3, you must buy 2 in order to get this price. In addition when you buy 2 you will get 3,000 Balance Rewards Points ($3). There are no coupons available for these, but after the sale and points we can score these for FREE! $2 in New Giovanni Rana Coupons – $0.99 Pasta at ShopRite & More! 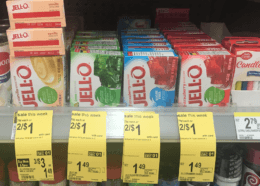 $3 in New Dial Soap Coupons – $0.50 at Dollar Tree, $0.79 at ShopRite & More!